Transcendentalists believe that society and its institutions—particularly organized religion and political parties—ultimately corrupt the purity of the individual. They have faith that people are at their best when truly "self-reliant" and independent. Through intuition, logic, and imagination, men and women are equals who have knowledge about themselves and the world around them that "transcends", or goes beyond, what the five physical senses. Transcendentalism does not equal moral relativism, but rather is a way to understand one’s place in and connection to humanity and nature. A transcendentalist accepts these ideas not as religious beliefs - there is no preclusion to a belief in God - but as a way of understanding life relationships. If the Transcendental Movement had a founding father, then he was most certainly Ralph Waldo Emerson. Emerson only reluctantly adopted the role, mostly preferring to observe the action but not participate. He was a man of deep faith, despite experiencing numerous tragic events: his father died when he was eight years old, several siblings died during childhood, first wife died of tuberculosis after just two years of marriage, and the first child from his second marriage fell ill and died. These deep tragedies reformed Emerson’s world view. His faith in God remained unshaken, but eventually he found that he could no longer support the formal and regimented congregational religious structure, and resigned from Pastorship of Boston’s Second Church. 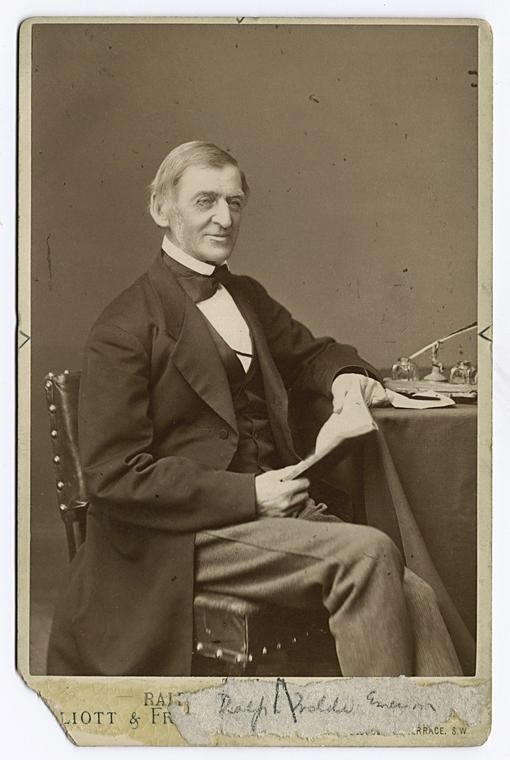 Emerson spoke frequently in public about transcendentalism and abolitionism. At Harvard Divinity School’s 1836 Commencement, he delivered an oration that became the foundational document of New England Transcendentalism. In The American Scholar, Emerson beckoned for a new kind of spirit to take root in humanity, a spirit fueled by individualism, creativity, and a tireless work ethic, and that the idealized scholar was not “American” by accident but by action. He believed that God was not simple a nebulous person, but rather a part of everything in nature, and therefore all things were innately divine. In sharp contrast to Emerson’s life at the front of lecture halls and churches is the reclusive lifestyle of Henry David Thoreau. Not content to simply write and lecture about the new way of thinking, Thoreau sought to live the transcendental life to its full potential. He spent two years living in a self-built cabin on Walden Pond (on land that belonged to Emerson). His goal was to simplify his existence, get back in tune with the natural world, and have more freedom to write and meditate. Thoreau would later recount his experience in Walden, also known as Life in the Woods. By far his most notable work, Walden is part autobiography and part theory essay. In it, Thoreau anticipates stream of consciousness narratives, while laying the foundation for later forms of social activism and naturalistic living. 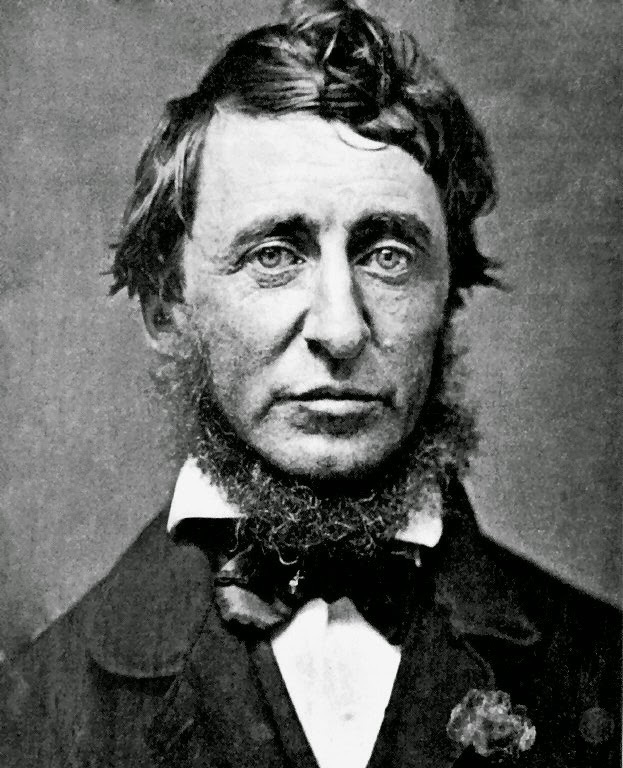 While living on Walden Pond, Thoreau was arrested and spent a night in jail for tax evasion. He argued that his political beliefs forbade him from supporting the government through taxes. The experience of his arrest served as the inspiration for an essay which would later be known as Civil Disobedience. In this essay, Thoreau outlines the justification and even the responsibility of citizens to peacefully resist the government’s power whenever that power reached too far. Though Emerson and Thoreau are at the forefront of transcendental philosophy, their influence is seen on a number of their contemporaries. John Muir (April 21, 1838 – December 24, 1914) was a Scottish-American naturalist, author, and early advocate for United States wilderness preservation. In nature, especially in the wilderness, Muir was able to study the plants and animals in an environment that he believed "came straight from the hand of God, uncorrupted by civilization and domestication.” After traveling to California, he petitioned Congress for the National Park Bill of 1890, establishing Yosemite and Sequoia National Parks and himself as "Father of the National Park Service". Amos Bronson Alcott (November 29, 1799 – March 4, 1888) was an American teacher, writer, philosopher, and reformer. As an educator, Alcott pioneered new ways of interacting with young students, focusing on a conversational style teaching and avoiding traditional punishment. Because his method was radically innovative, many parents could not comprehend the value of Alcott's methods and his schools often failed. Often criticized for his inability to earn a living and support his family, his family relied on loans from his brother-in-law and Emerson. Financial security came when his second second daughter, Louisa May Alcott (November 29, 1832 – March 6, 1888), established herself as an author when she fictionalized her experience with the family in her novel Little Women in 1868. Transcendentalism even invades pop culture through the Star Wars franchise; the nebulous “Force” that is the connection with something greater within people highlights that “internal divine connection” that is a hallmark of transcendental theory. 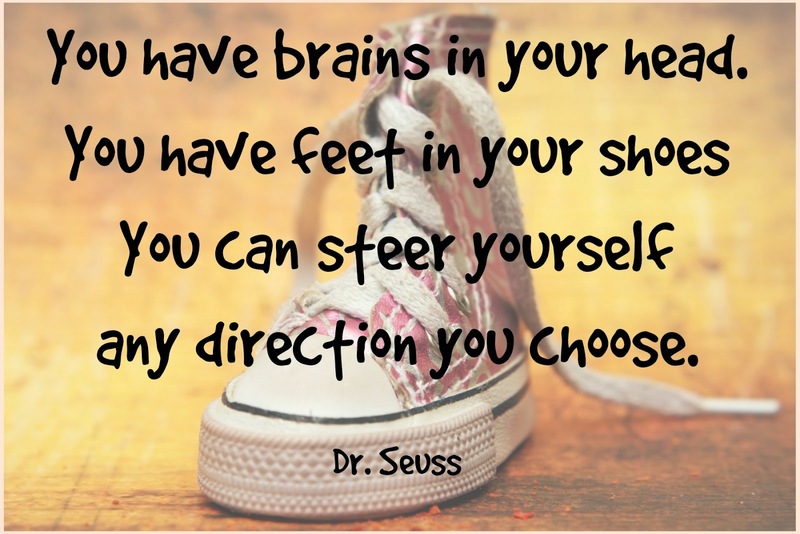 “Success through your own merit and work” is the core ideal of Transcendentalism. Transcendentalists focus on the goodness inherent to all people and to the natural world, emphasizing intuition and valuing independence and self-reliance. They believe that everything is connected to both each other and God. 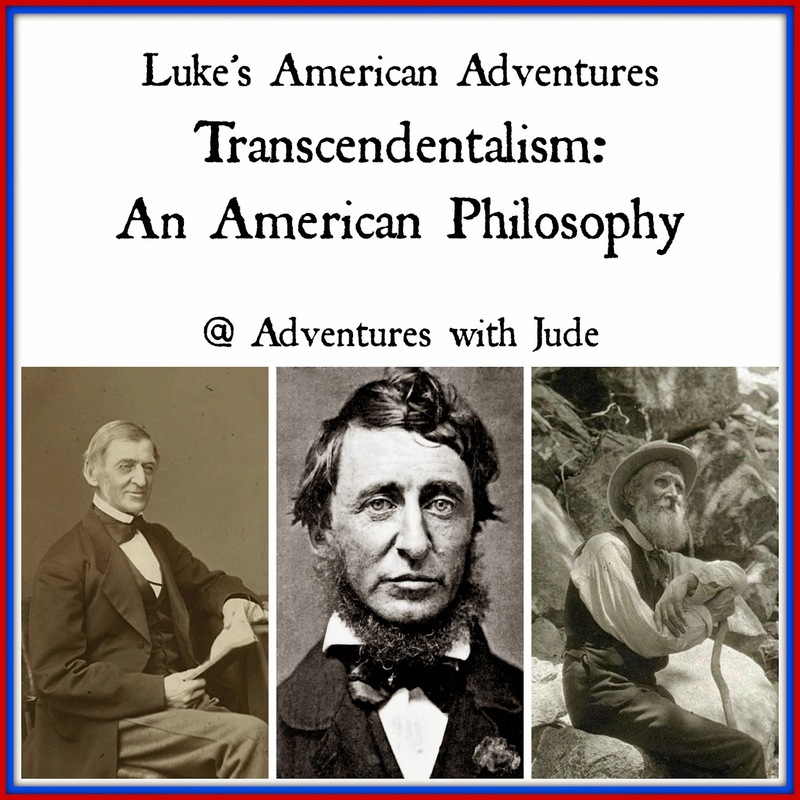 Launched by the Declaration of Independence (“All men are created equal”) and propelled into James Trunslow Adams’ observation “with opportunity for each according to his ability or achievement” of the American Dream, transcendentalism a truly American philosophy.